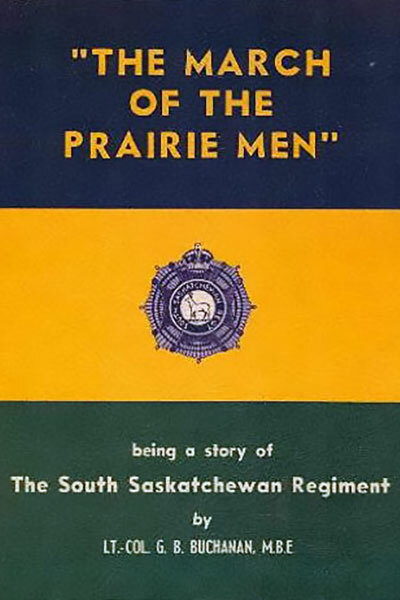 The March of the Prairie Men is the history of the South Saskatchewan Regiment in the Second World War, 1939-1945. The South Saskatchewans served in the 2nd Canadian Infantry Division and include DIEPPE, FALAISE, THE SCHELDT, and THE RHINE in their Battle Honours. 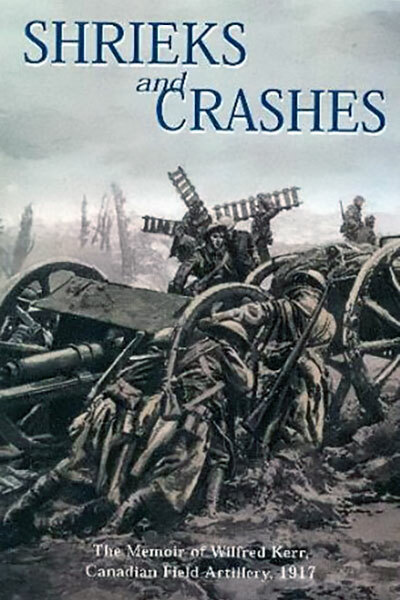 They participated in some of the heaviest fighting in North-West Europe and suffered more than 1,800 casualties, including 475 men killed and 146 Prisoners-of-War. The South Saskatchewan Regiment was also awarded more than 100 decorations for bravery, including Lieutenant-Colonel Cecil Merritt’s famous Victoria Cross. Merritt won his V.C. 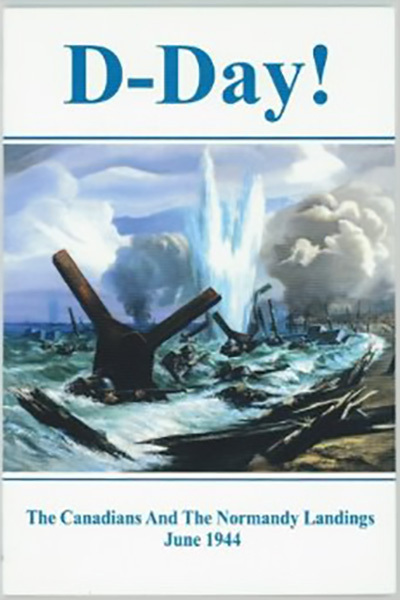 for exceptional leadership and bravery at the bridge in Pourville on August 19th, 1942. 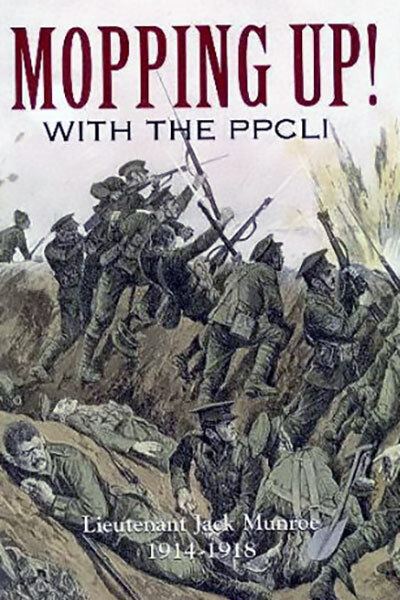 The book does not only include the historical life of the Regiment, but also includes many human interest stories, and is profusely illustrated, capturing the atmosphere of places and events now 70 years removed. The March of the Prairie Men was written by the Regiment’s Adjutant, George B. Buchanan as a tribute to a famous Canadian Regiment. 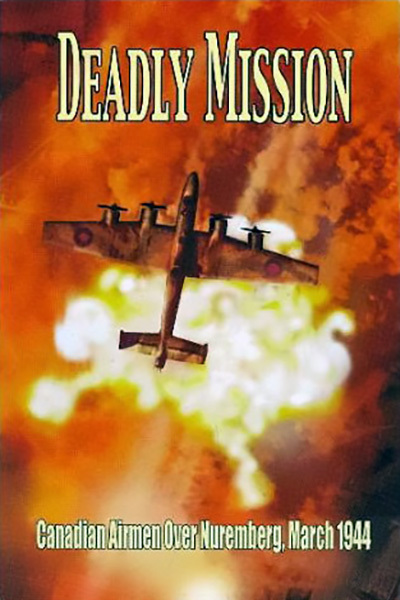 It was originally published in 1956.